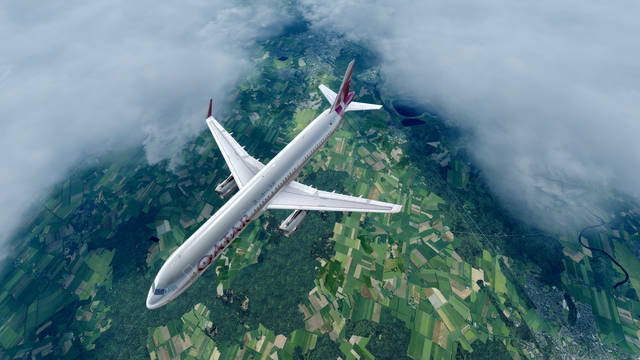 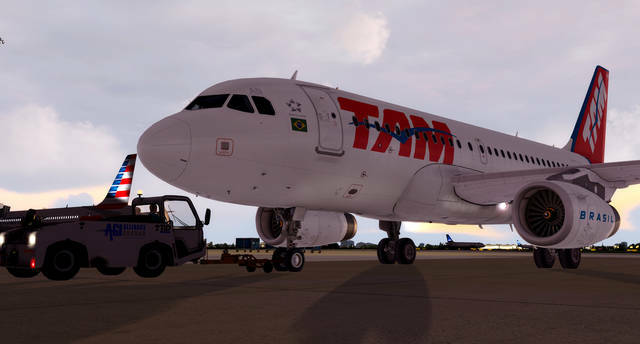 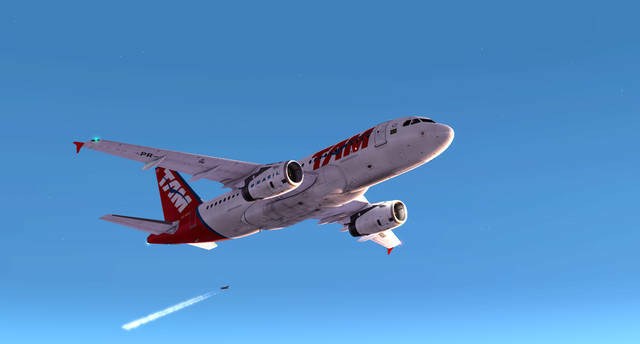 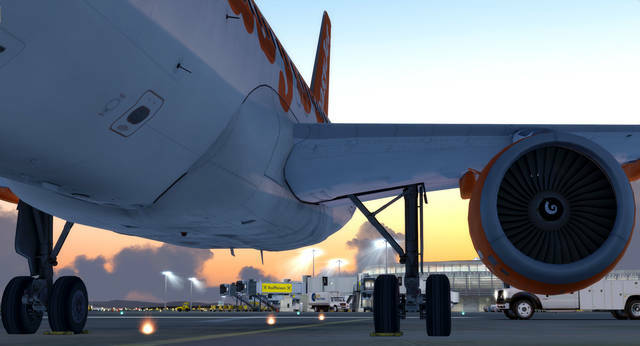 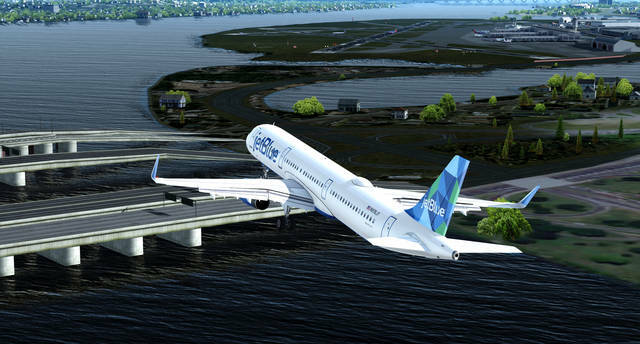 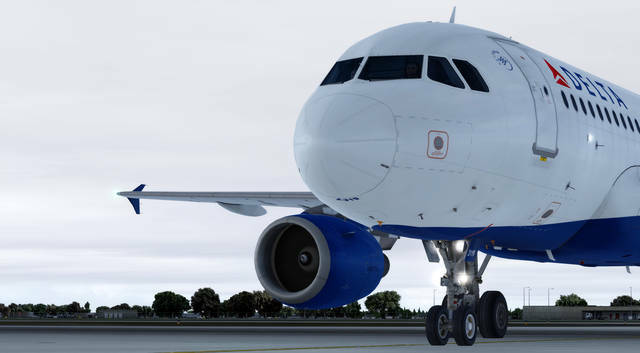 This Aerosoft Airbus Bundle includes the following two add-ons, both of which are available to purchase separately: Aerosoft A318/A319 Professional and Aerosoft A320/A321 Professional. 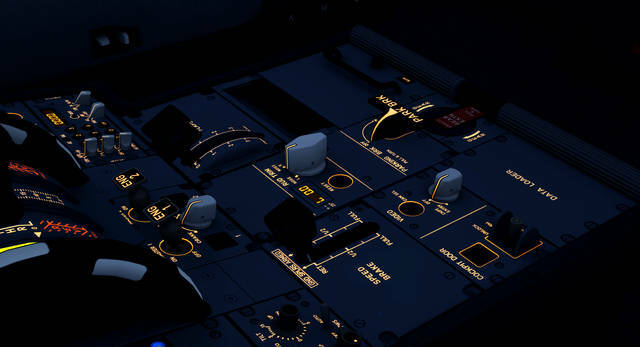 Note: Not all features will be completely ready at release. 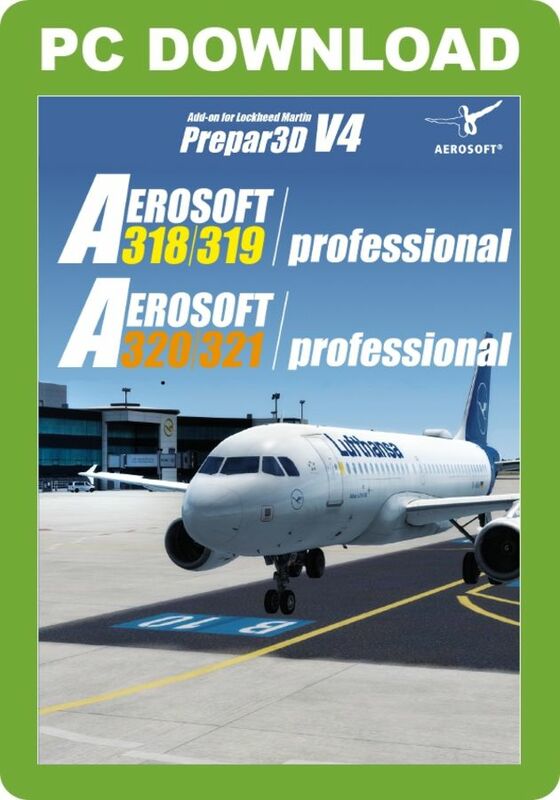 For a list of those, please see the Aerosoft forum. 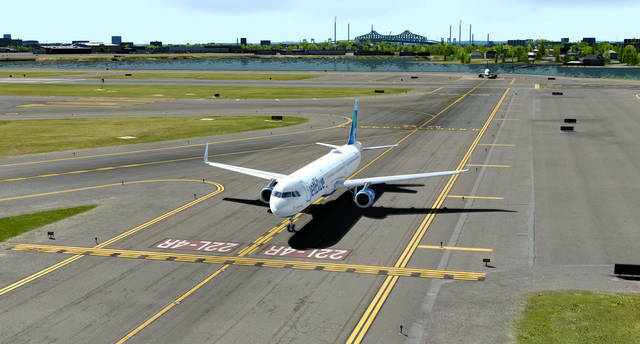 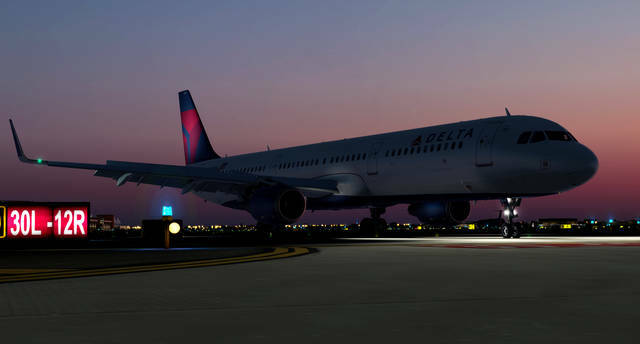 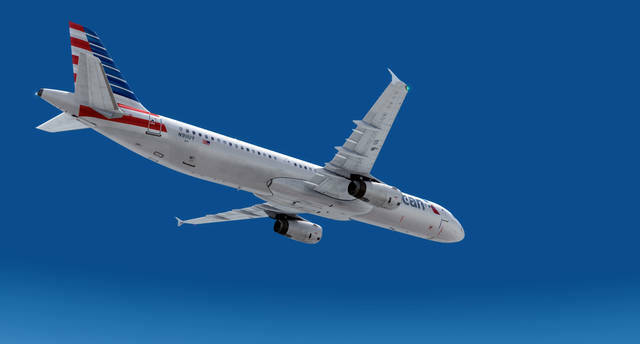 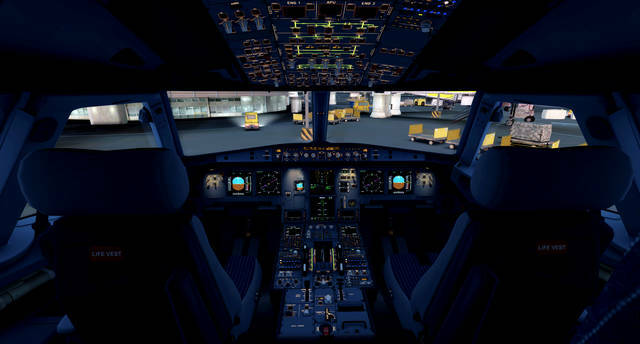 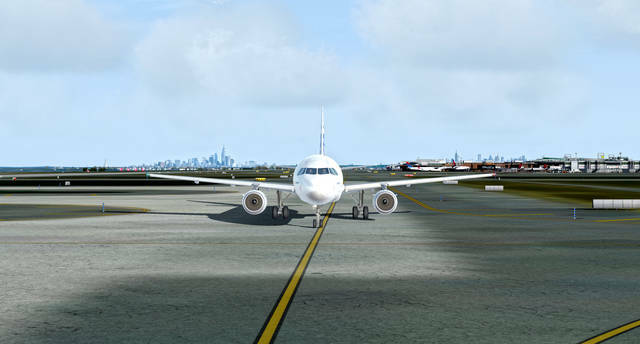 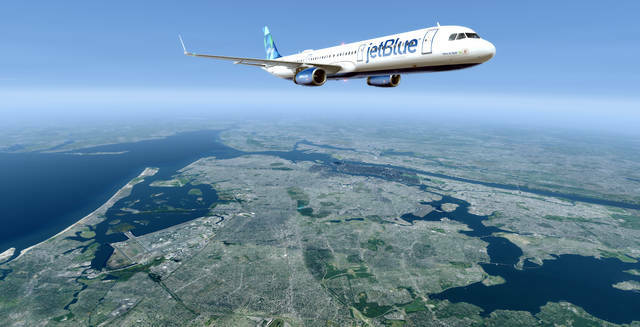 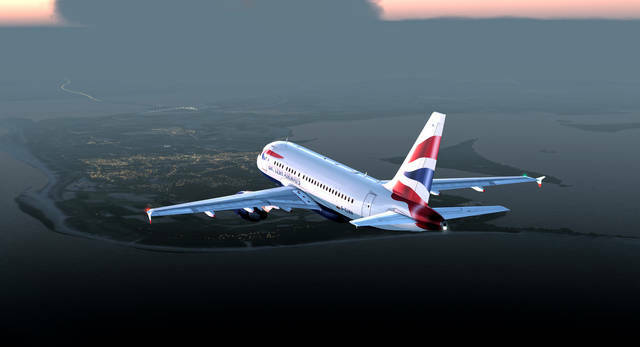 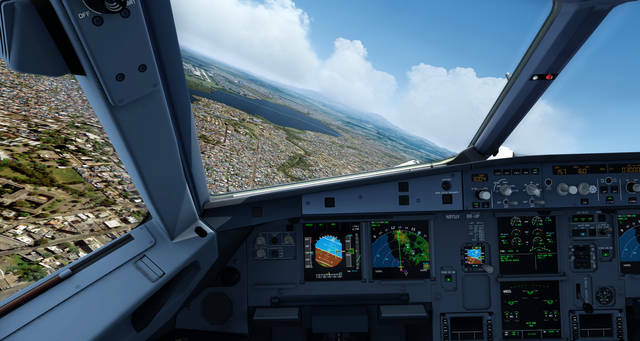 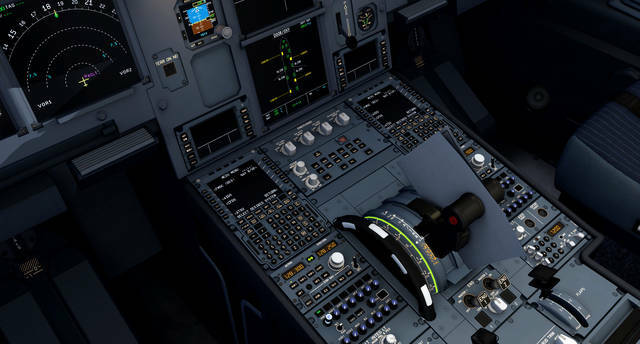 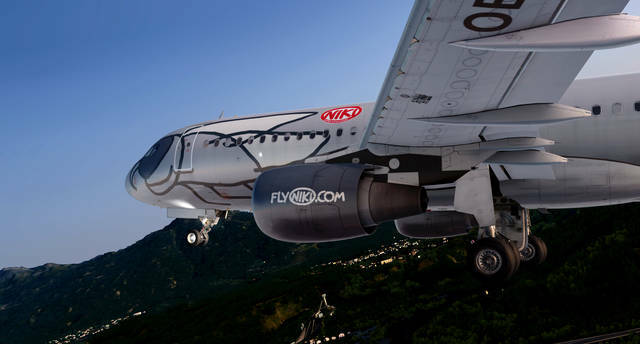 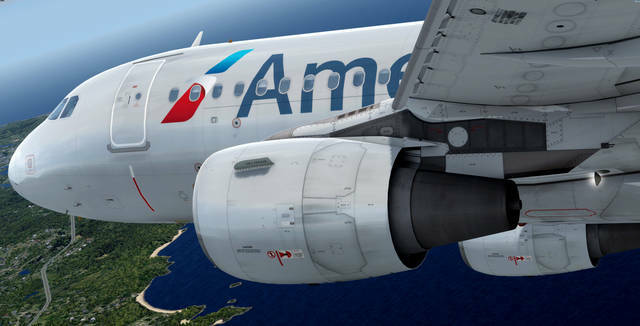 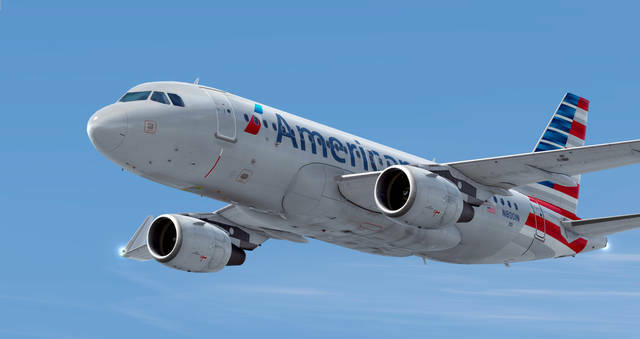 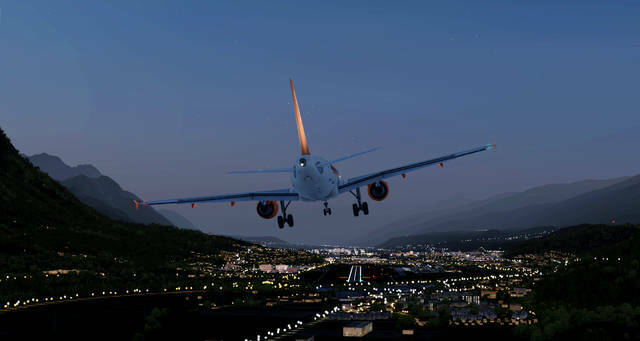 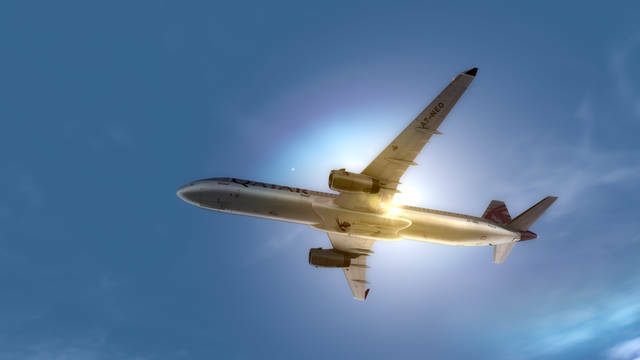 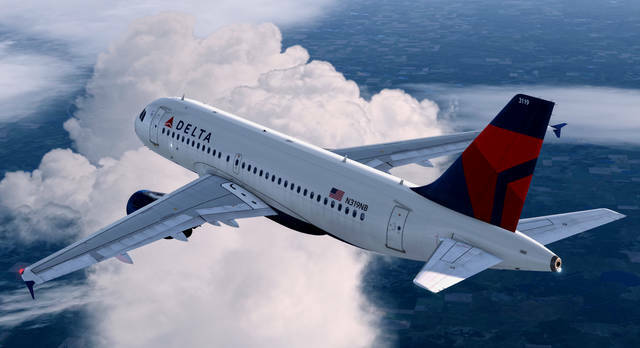 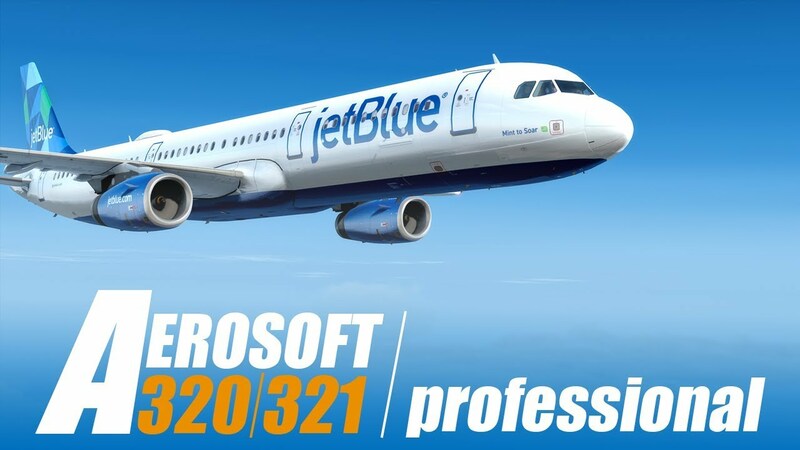 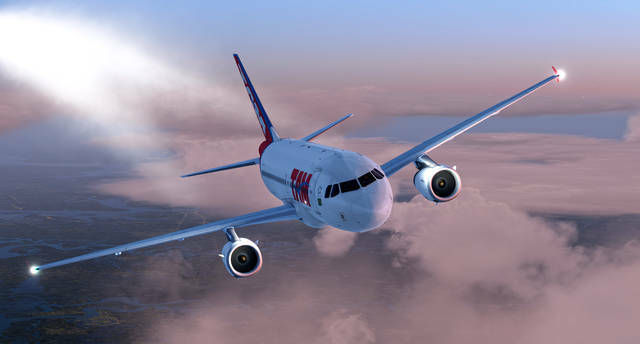 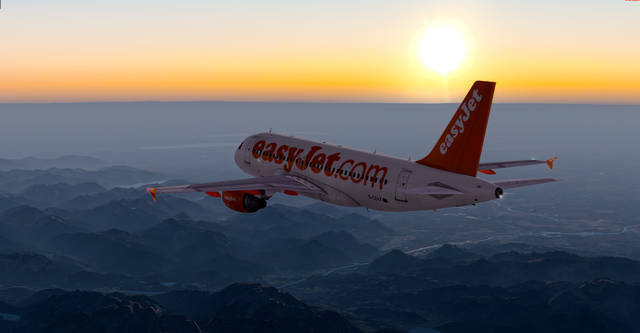 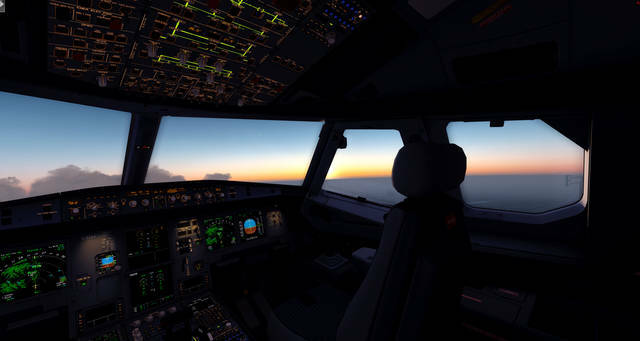 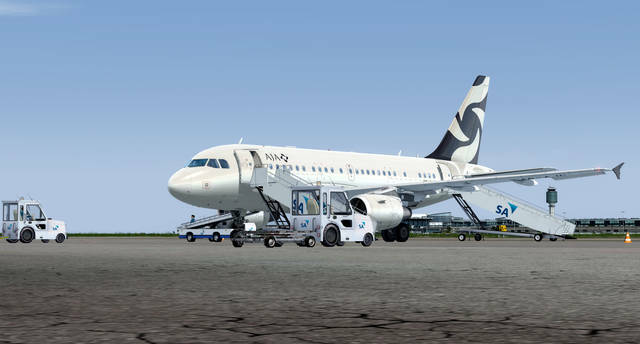 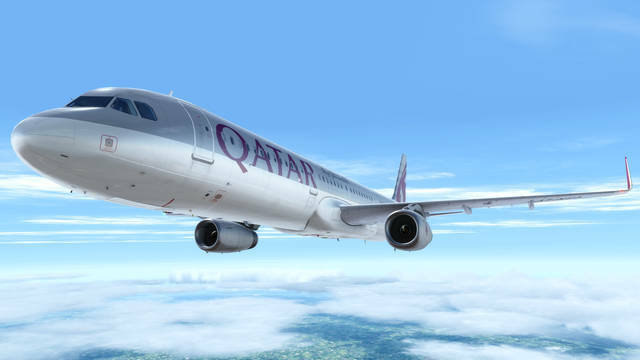 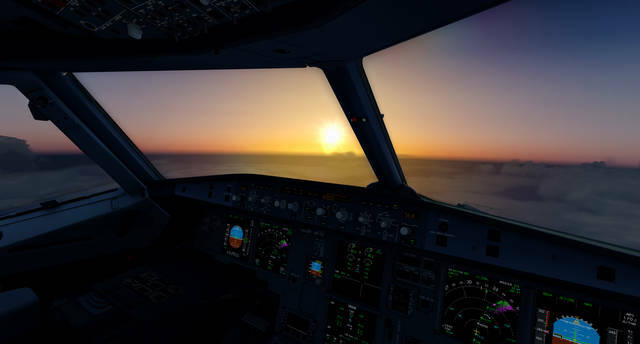 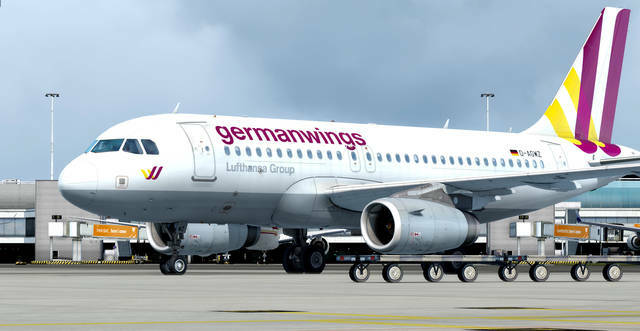 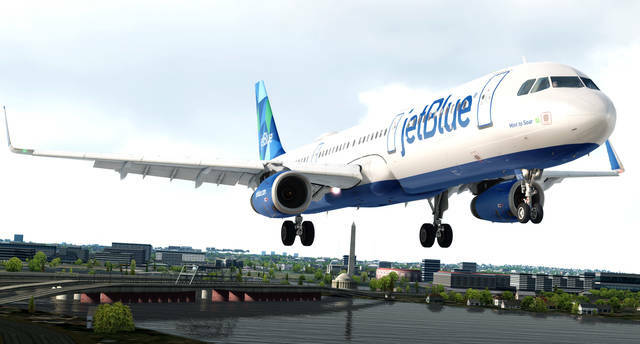 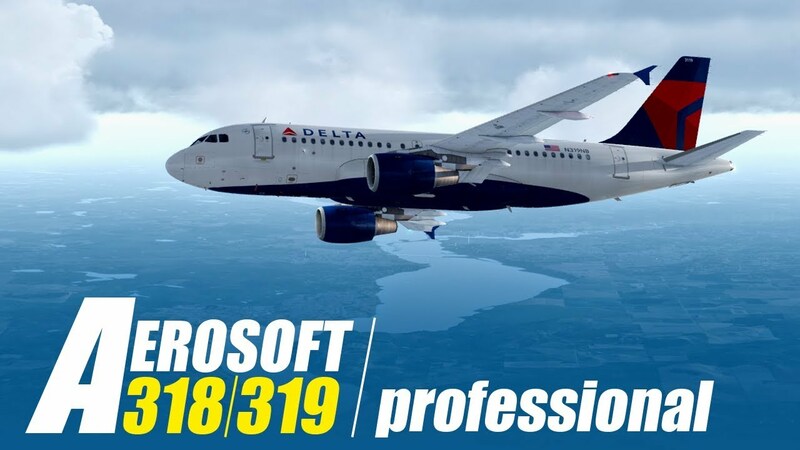 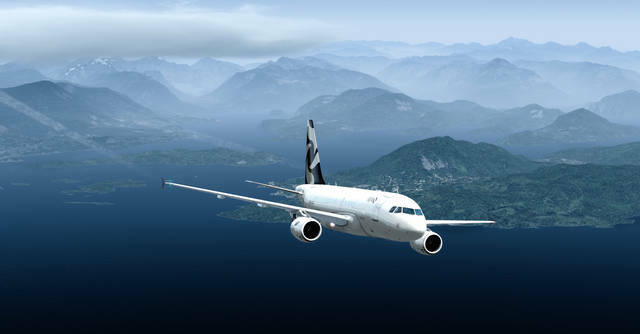 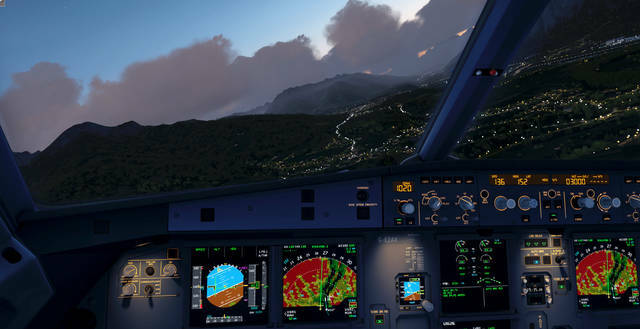 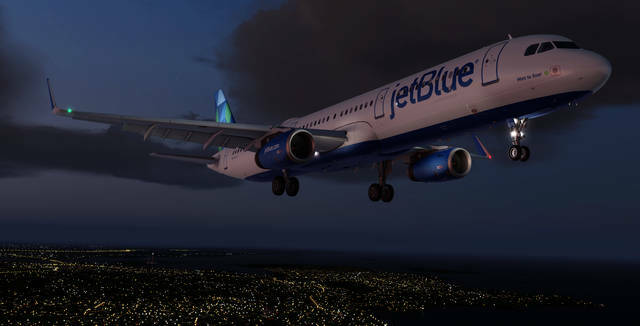 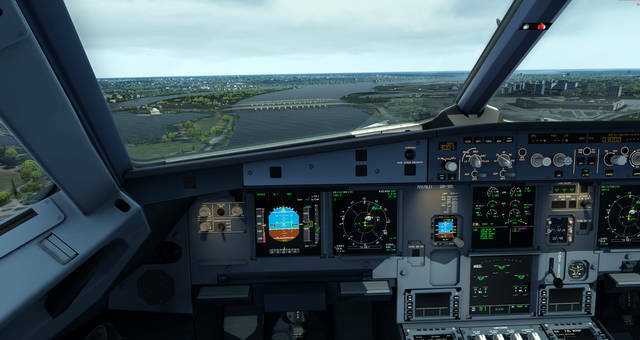 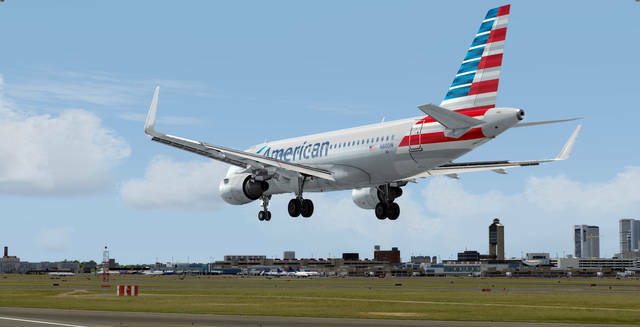 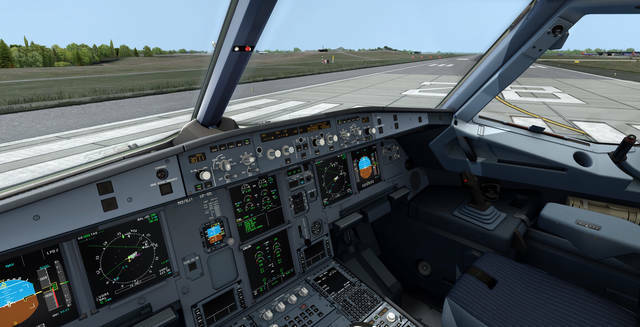 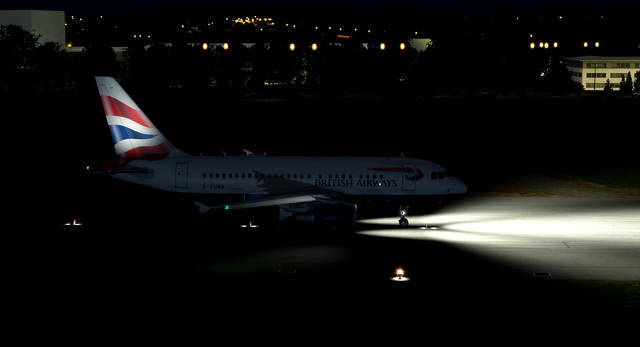 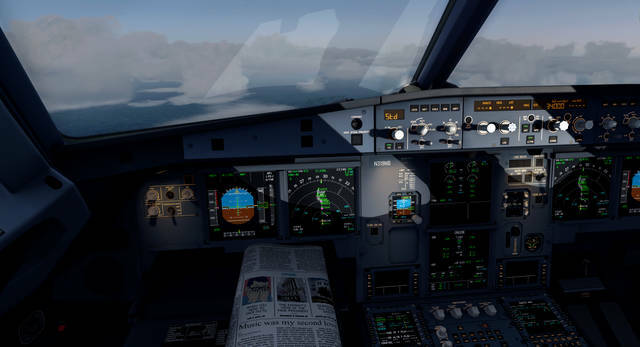 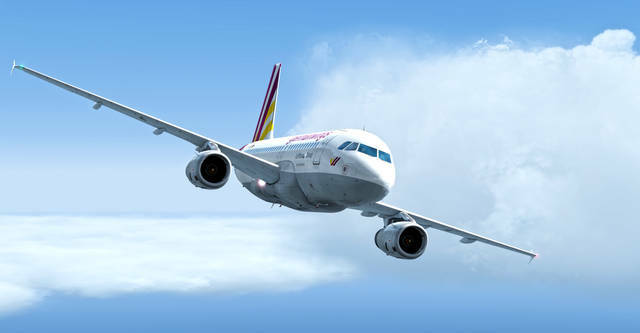 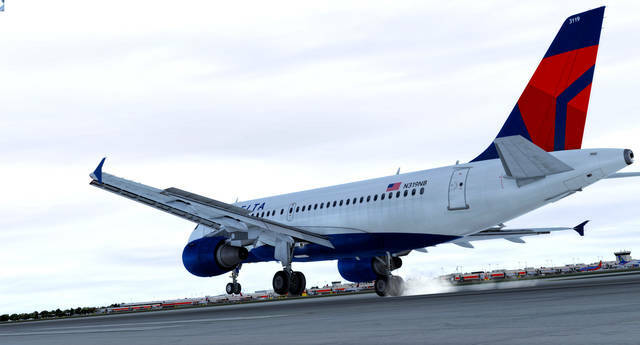 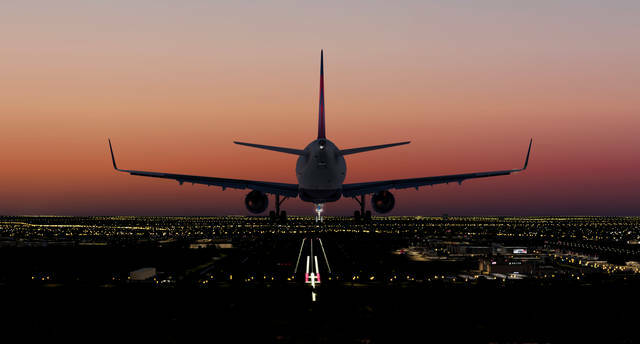 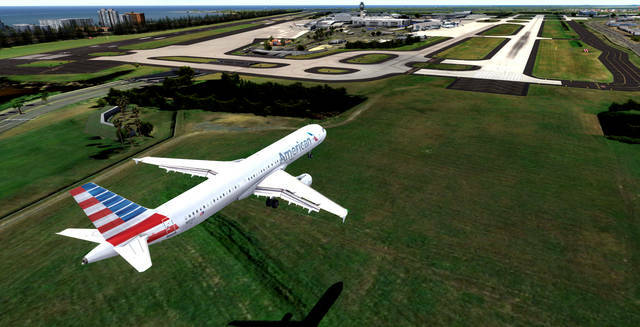 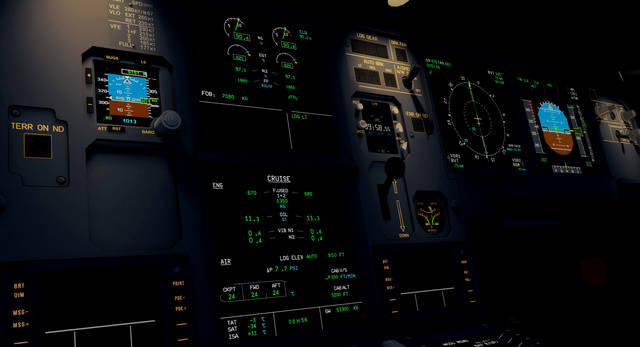 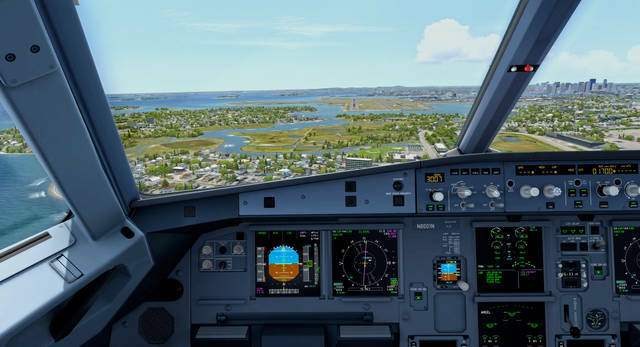 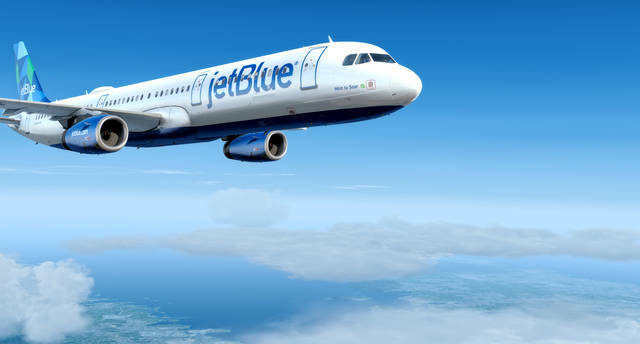 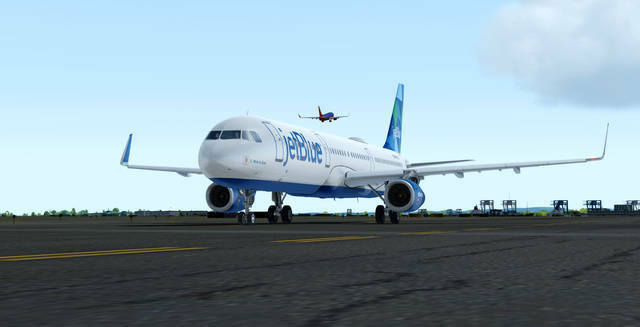 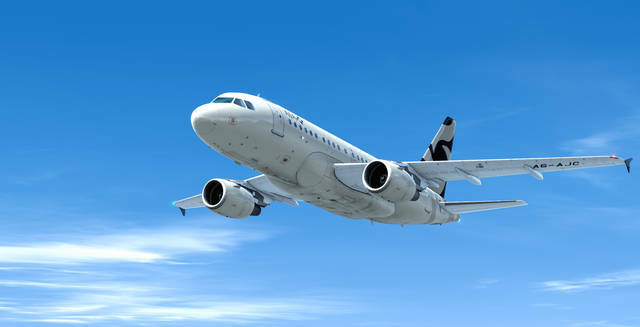 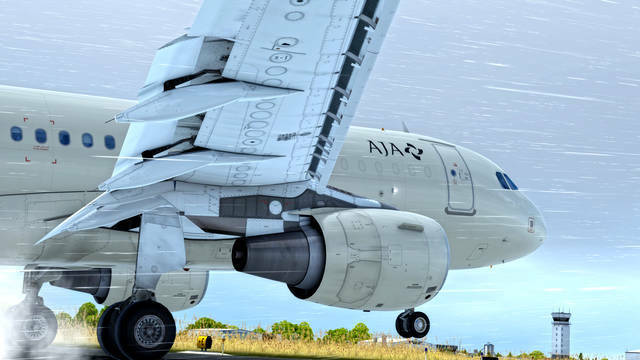 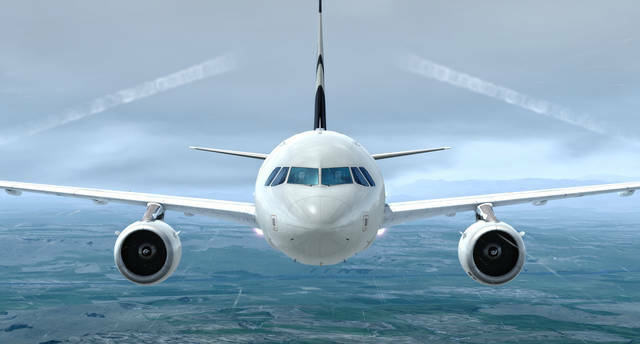 Aerosoft's A318/A319 Professional and A320/A321 Professional bundle for P3D v4.3 features sublime modelling, fully custom Fly-by-Wire systems, dozens of non-standard animations, add-in view and sound systems, a co-pilot who will assist you during your flights and the option of the PnF performing certain functions.